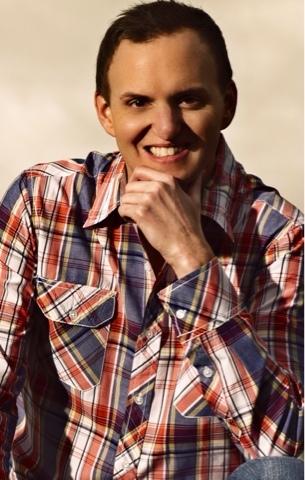 NASHVILLE, Tenn. (January 5, 2016) – Fans of country newcomer Curtis Braly will get to see the singer guest host two week-long episodes of popular television program “Country Fix” now through Jan. 16. The program features music videos and artist interviews. “I was honored to be invited to host “Country Fix.” With my love for being in front of the camera, this was a ton of fun and I hope to do it again in the near future.” said Braly. Braly’s current single “Sooner or Later,” which can be found here, features “American Idol” alum Kimberly Caldwell. The single continues to rise on the MusicRow CountryBreakout Chart. The video, which also features Caldwell, premiered on The Boot. Country music fans in over 100 MILLION households will have multiple opportunities to catch Braly on Angel Two / DISH TV, Blue Highways TV / DISH TV, Heartland TV, Family Channel and AMG. Check your local listings for “Country Fix” airtimes. For more information on Curtis Braly follow him onFacebook and Twitter or visit curtisbraly.com.